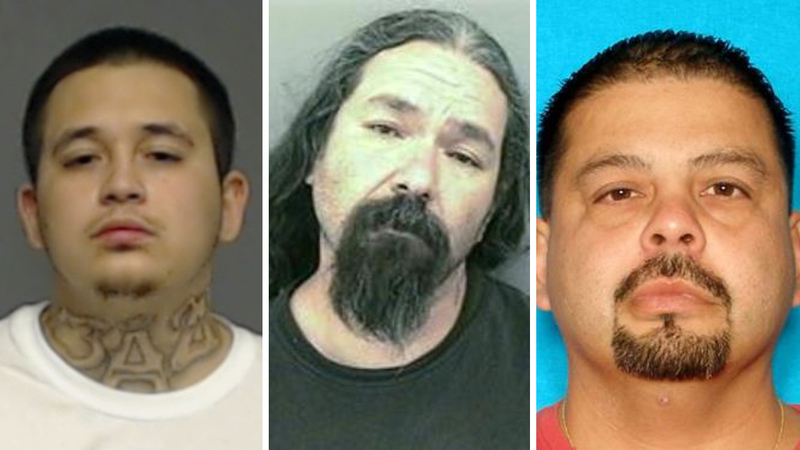 Meet this week's featured fugitives from Multi-County Crime Stoppers. CONROE, Texas (KTRK) -- Every week, Multi-County Crime Stoppers publishes a list of 10 featured fugitives. This week, their warrants range from assault to theft and evading arrest.